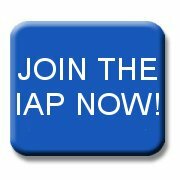 The Web site is the main channel for professional discussions and news for the membership about the IAP. Our annual Symposium is a highlight of the professional year, when members come to hear leading speakers report from the furthest frontiers of computer technology. Other events are organized as the opportunities arise.